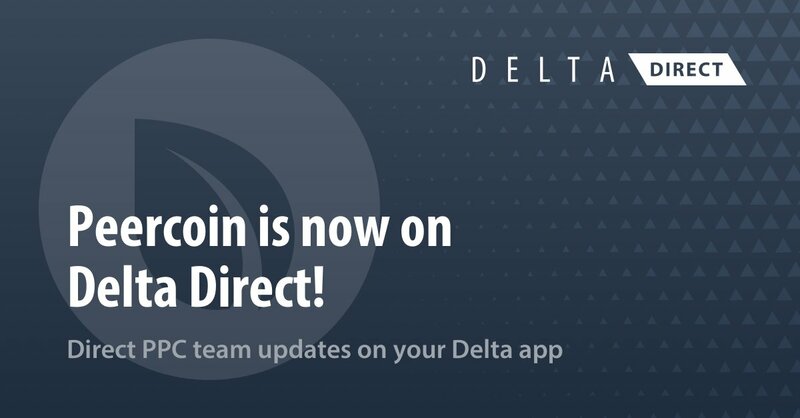 The Peercoin team is happy to announce that Peercoin is live on Delta Direct! 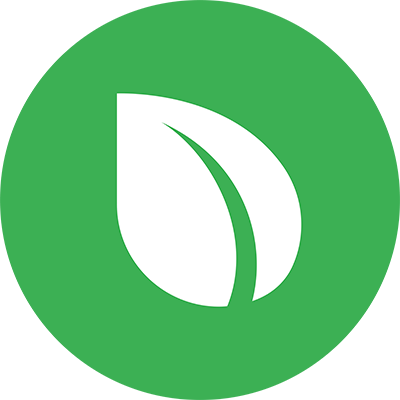 All the latest @PeercoinPPC updates will now be directly available on @get_delta! If you are familiar with Delta or the Blockfolio Signal program, this is similar. Good news as we can spread our updates to a larger audience. Stay tuned for more updates!